The development of effective organization skills is crucial for children to ensure that they have structure, focus and good time management skills, as these abilities are important as they mature from infancy, begin school and become young adults. Organization skills (also known as executive functioning skills) are B of cognition that are necessary to complete and manage an activity. To be able to achieve a task, such as preparing for school and the weather for the day, requires being able to control one’s emotions, keeping focus and following through with the task. How do I know if my child has organization skills issues? What may be affected if organization difficulties are not addressed? How does OT help improve children’s organization skills? Using different colours when choosing school supplies (e.g. folders, notebooks) to organise their work. For instance, all math-related materials can be covered in red contact paper, and English-related materials in blue. Moreover, homework can be organised into different sections on the child’s desk/workspace, such as “doing”, “done” and “preparing” areas. 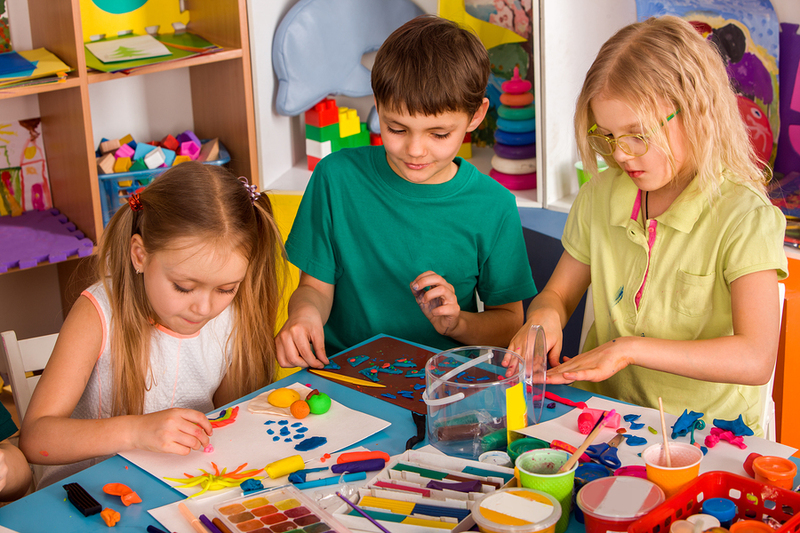 The OT will often develop ways that the child’s parents/family can integrate various activities that promote organization skills in the child’s daily home life.